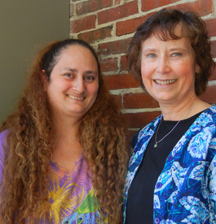 Literacy Volunteers-Androscoggin’s spring newsletter is now available: Click here. Tutors looking to spice up their lessons have many options. Try adding a few games to the mix! This link gives games that are being used by the blog author who is a third grade teacher. LV trainer and tutor, Suzie Stover, suggests that most of these can be easily converted to use in a one-on-one tutoring situation. She plans on using them with her student. Give them a try and let us know how it goes by leaving a reply on this post or emailing LV-A with your experiences. We’ll be sharing and discussing building vocabulary with games at the next Sharing What Works lunch time tutor gathering on Friday, February 10, at the Auburn Public Library. We’re having a bottle drive this summer! Are you having a family reunion? A beach party? A backyard barbeque? Afterwards, take the returnables to Roopers on Main Street in Lewiston or Minot Ave. in Auburn and ask the clerk to credit them to Literacy Volunteers-Androscoggin. We’d really appreciate your support. Thanks! Thanks again to Sylvie St. Amand and her very talented students at Lewiston Regional Technical Center for creating a wonderful set of possible Scrabble Fest “Letters for Literacy” logos for LV-A to choose from. Our winning designer this year is Rachel Meuse. The program Rachel is enrolled in is the Multimedia Technology program at the Lewiston Regional Technical Center. It offers students an opportunity to earn college credit through a dual enrollment with CMCC. Many of the projects the students work on are school and community based. Grey clouds above us, what do you hold in store for us? Will it be rain, sleet, or snow? Will we feel the cold wet mist that comes from the slightly icy river? 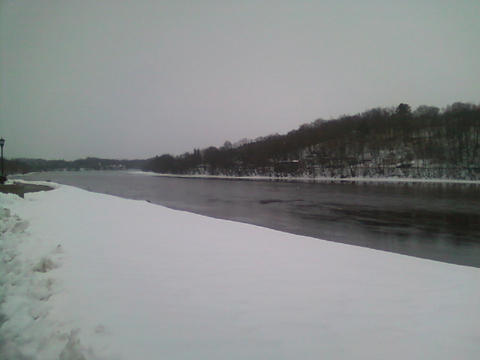 We play near the river bank as we build our snowmen. Months go by and the snowmen begin to melt. Winter breaks for another season. A new season awakes. The new start of life is waking up. As the last bit of snow melts and goes away, the tips of green grass begin to peep out from the ground. The trees slowly bud with their beauty which shows pure amazement as the birds and bees come our way. Some come from very faraway places. As more time goes by, summer arrives. More people will enjoy the summer with a picnic. Maybe they will go fishing or cool off by going into the water for a dip. The summer events are very fun, even for the bugs that make one heck of a cloud above your heads, as we sweat. But that ok, because for fall will come and the bugs will be no more. As fall takes its turn, we are at the end for the four seasons we see beauty in the trees from all the leases are changing to a variety of colors. Many different colors that come to be beings the colorful ground as the leases fall. As the cold chilly air comes and the nights get colder the moon smile at us a bit brighter as the cold put all the living things to sleep we end our four seasons with a new begin. Literacy Volunteers-Androscoggin’s KAP (Knowledge As Power) families are doing well and we continue to enjoy crafts. This may be one of our last winter-themed crafts—thank goodness! The gloves in the picture are thin children’s gloves from Goodwill. They were made into puppets by putting a hand-shaped piece of cardboard—made by tracing the glove itself—into the glove to prevent any bleeding of glue or marker. The decorations included googly eyes, pom-poms, beads, and sequins as well as permanent marker. 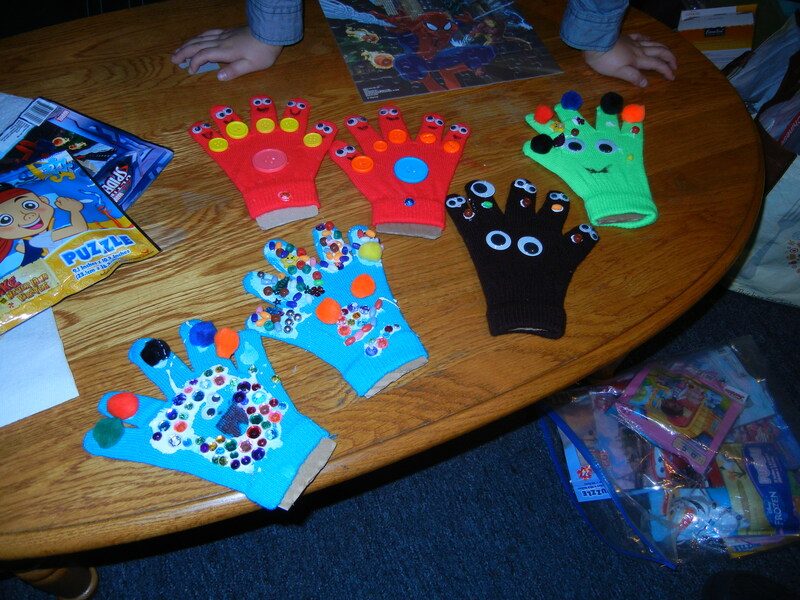 The puppets can be left on the cardboard hands or taken off and used on the child’s hands. Puppets are a wonderful means of play that encourages language development. 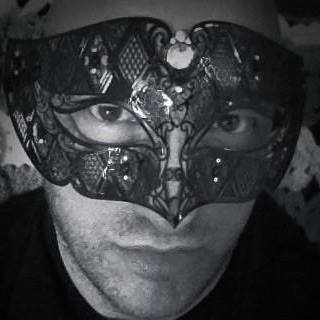 Who Is This Suave, Masked Man? Behind the artistic self-portrait is a man that is familiar to many in the L/A community. You may know Perrin Lumbert as an intrepid procurer of academic research materials and adventurous traveler, but did you also know that he is a skilled Literacy Volunteers tutor? Below is a short interview with Perrin regarding his most recent experience as a tutor. Many people find the idea of serving as a volunteer tutor intriguing, but daunting. They worry that they will fail to help their students reach their all too critical goals. Perrin went through the same doubts when he first signed up to become a Literacy Volunteer, but he pushed forward due to his love of language and his desire to help. People question whether the lack of a teaching degree will hamper their ability to be a successful tutor, but many are drawn to volunteer due to positive, past experiences where they provided some type of instruction. For Perrin, it was teaching photography classes to large groups of people, some of whom did not speak English. He drew on this experience as well as his minor in linguistics and a certification course to work with English language learners. Most individuals have had the opportunity to teach someone informally, whether it be helping their children with their homework or training someone at work. Perrin’s student was a woman from Brazil who immigrated to the States. She wanted to qualify for a decent job and needed to improve her English in order to pass a C.N.A class. After a year of hard work on both of their parts, she met her goal, scoring 97 points on her final exam. Perrin said that he initially doubted that he could be an effective tutor, but found he enjoyed the experience and could be a real help to his student. When asked what he had learned from his student, he explained that they were about the same age, and she reminded him that new challenges could be faced at any age. He said that it was never too late to take risks, study and learn. Become a Literacy Volunteer tutor. Learn the simple but effective methods developed by Literacy Volunteers for teaching adults and help break the cycle of poverty and illiteracy. Our next Tutor Training Workshop will be held on two consecutive Saturdays, January 31 and February 7, 2015, at Bates College. Pre-registration is required. Visit www.literacyvolunteersandro.org/Tutor for information and an application or call 207-333-4785 or email: literacy@literacyvolunteersandro.org.